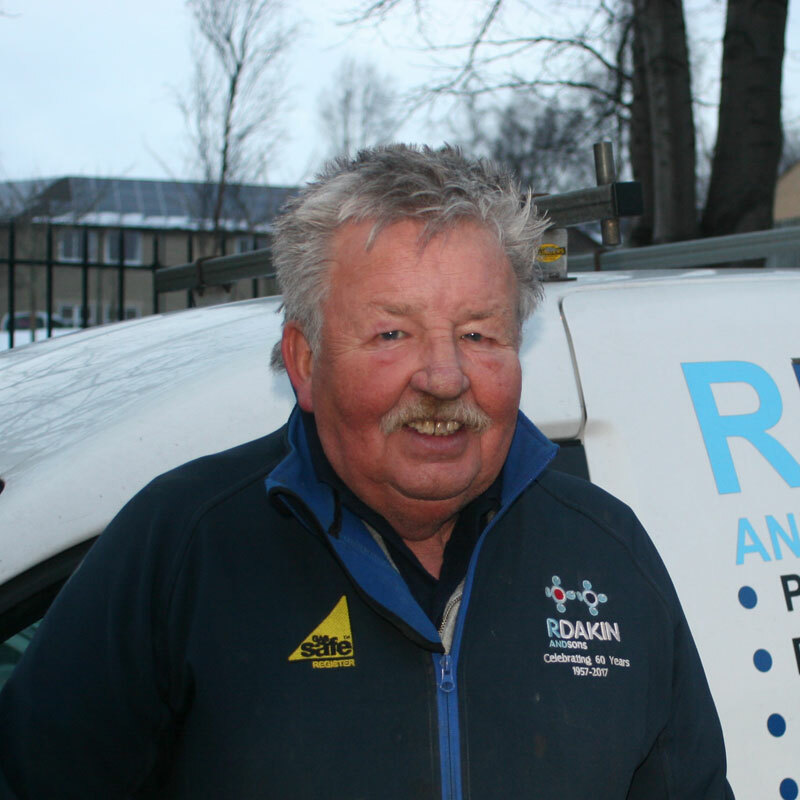 Alan joined his father’s business when he was just 15 years old dedicating over 50 years to the family company. 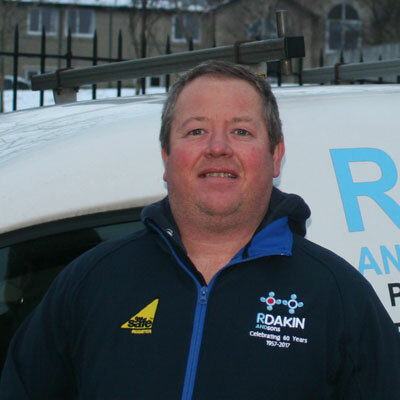 Richard followed a similar path to Alan, joining the company at the age of 16, 30 years later. Richard still runs the company on the values instilled by both his father and grandfather all those years ago. 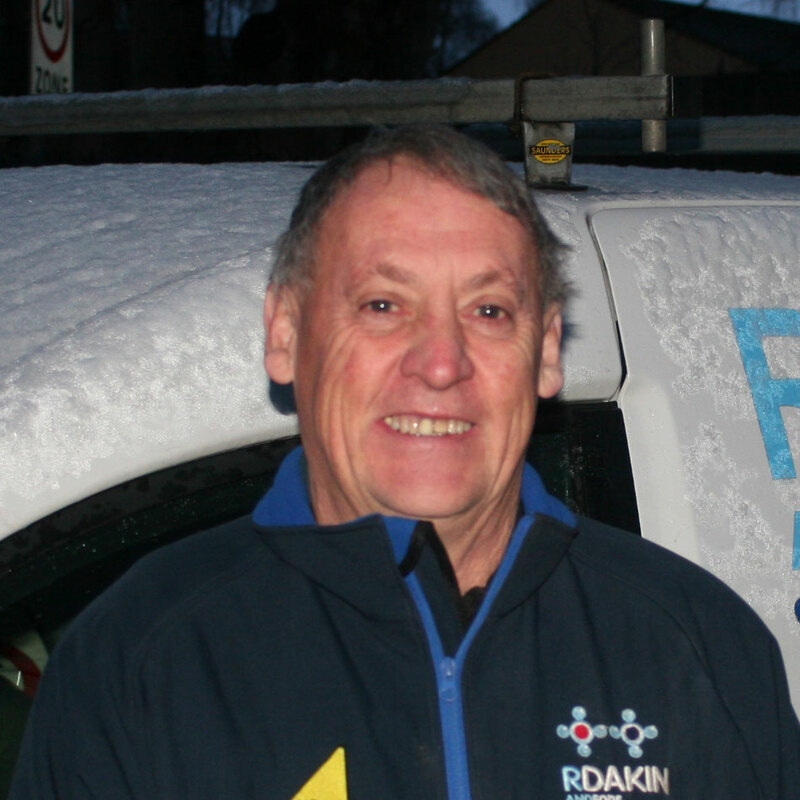 Peter has over 40-year experience as a gas engineer, after spending 35 years with the gas board, Peter came to R Dakin and Sons 9 years ago. 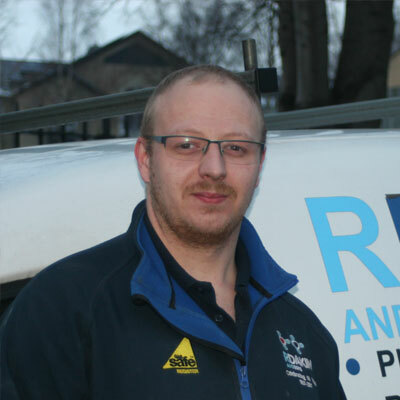 Tom is our gas engineer and plumber, he has been with the company for over 10 years and is one of our most knowledgeable engineers. 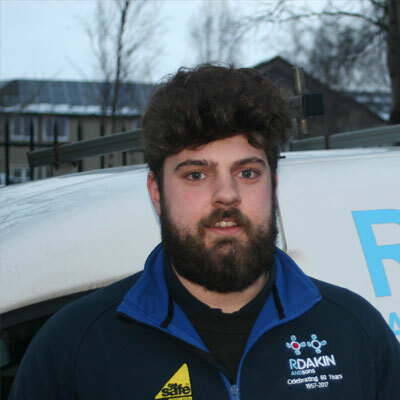 Aaron started his apprentice with us almost 4 years ago, in his final year of his studies we are very proud that Aaron chose us to start his gas engineering and plumbing career. 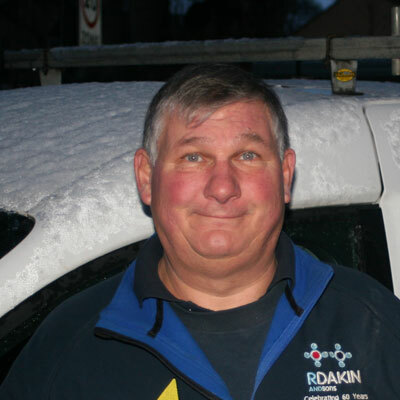 Darrell is the newest member of our team is, Darrell has over 40 years industry experience and will be starting with R Dakin and Sons in December 2017.